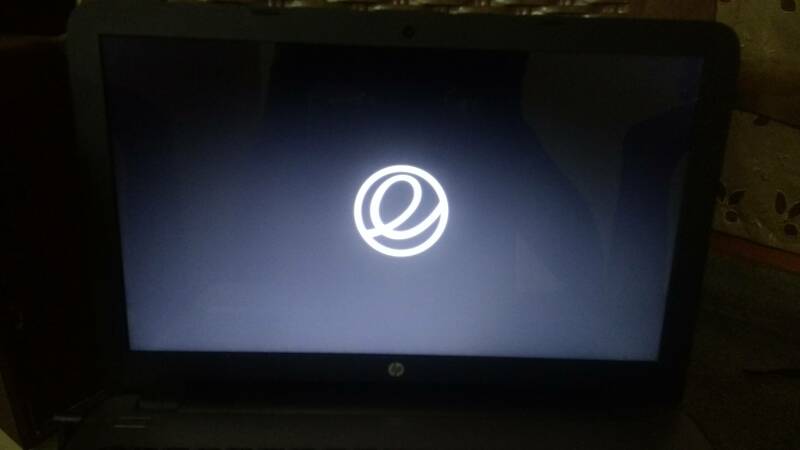 After clicking full installation of Elementary os on new DOS Laptop, the logo of elementary os appeared​, and it's 4hrs and it is still there, nothing is happening. I have the same problem on a quite new machine (Asus UX410UA). After pressing Esc there is no bootlog. It's hanged. Other distros are booting normally. The most interresting thing is when loki 0.4.1 arrived I tried to boot it and it worked. Now it does not (I redownloaded it). Sha sums are correct, it's not corrupted. Liveusb was created by dd command. It is booting in virtualbox. Nomodeset doesn't work. Not the answer you're looking for? Browse other questions tagged elementary-website or ask your own question. How does elementary make money and who pays? How do I download Elementary OS for free?